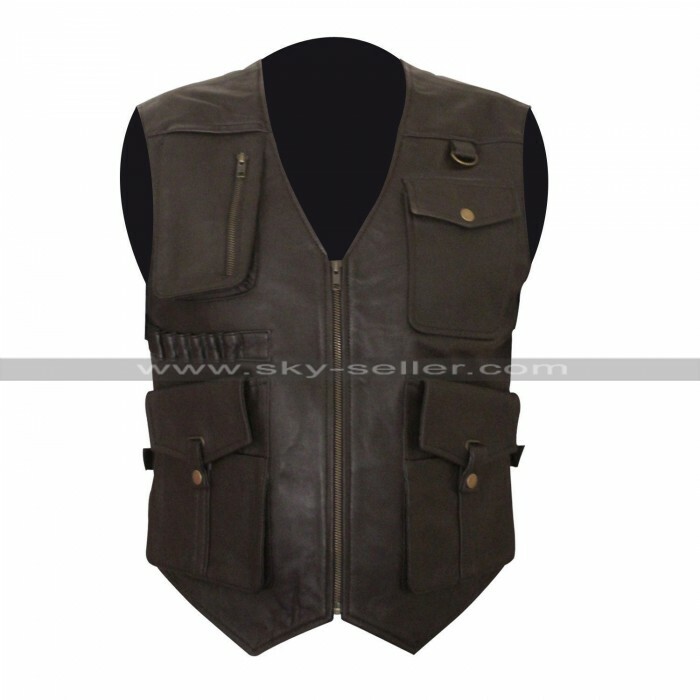 Vests have been too much in fashion nowadays and have been providing an appealing treat to people out there, therefore when it comes to looking for some celebrity clothing people are found to be more inclined towards the vests at most. 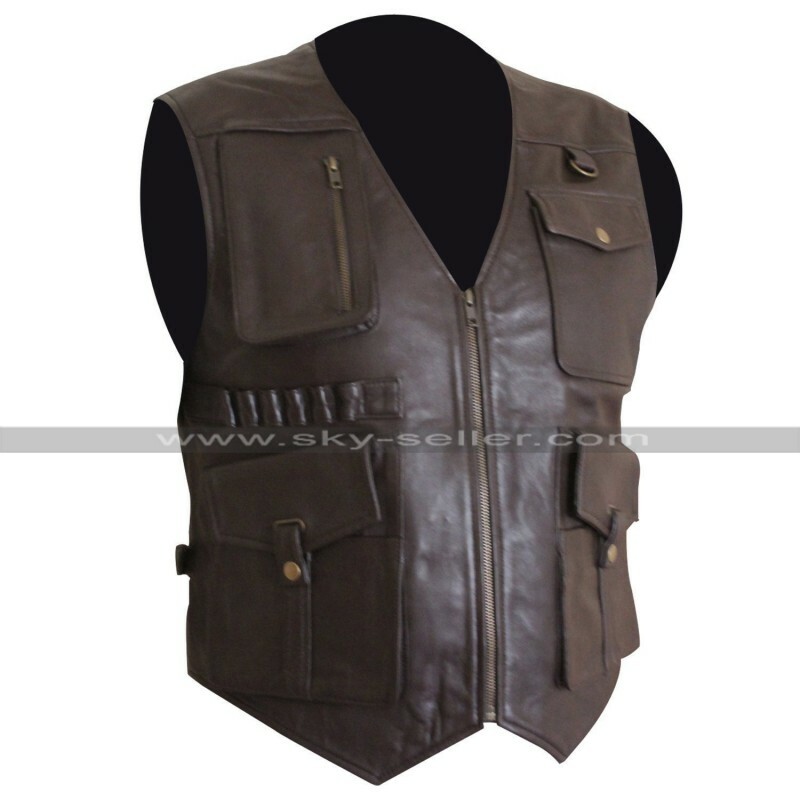 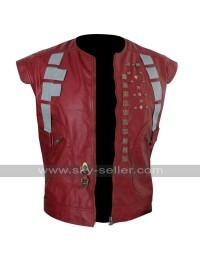 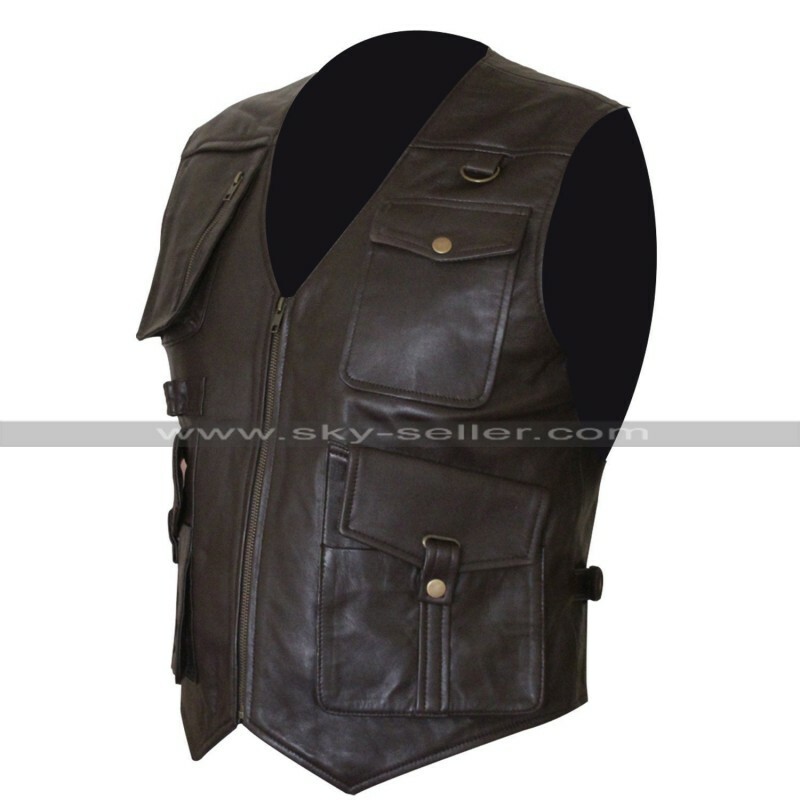 However, when we talk about this Fallen Kingdom Vest all we can see is the stylish outlook which has been enhanced in a very stylish manner and has been made using the best quality leather which comprises of genuine leather and faux leather to be considered in making. 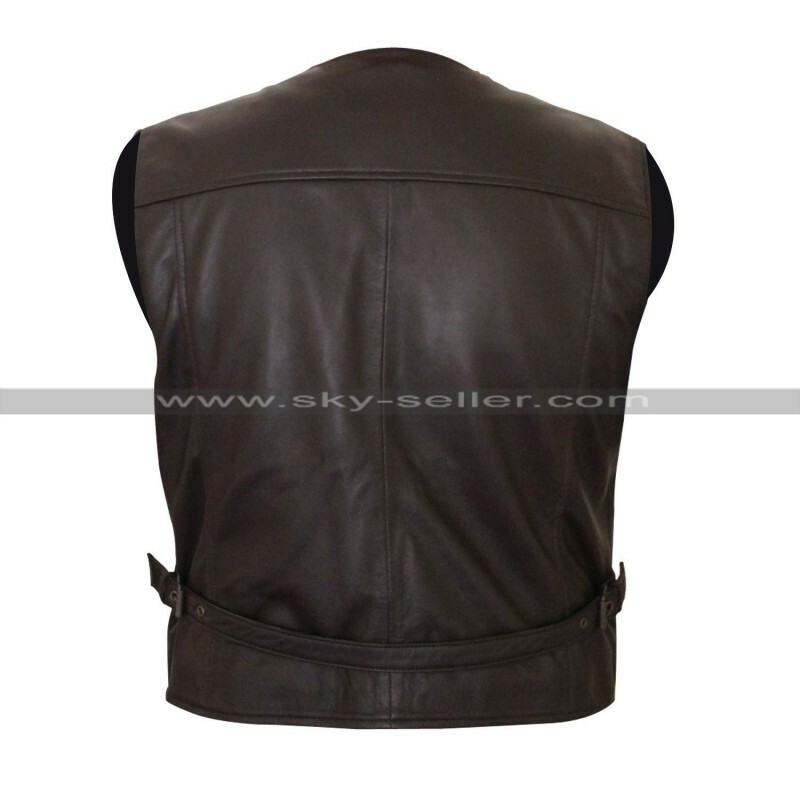 The color featured in this jacket is also brown and there is a front zipper closure which is further accessorized with pouches and loops and have click locks too which makes it something outclass. 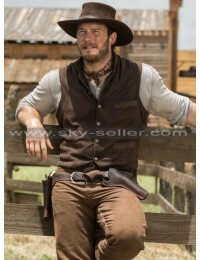 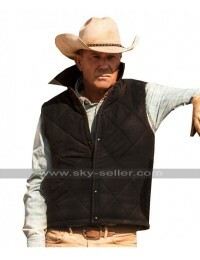 This vest has a brown colored base and so suits all kinds of clothes and occasions without a doubt. 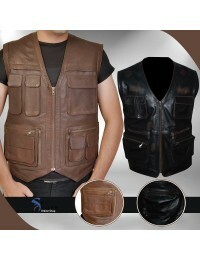 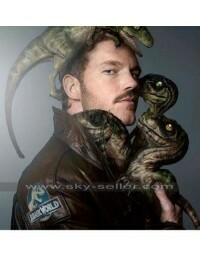 However, when it comes to wearing it we can consider it for all kinds of casual clothing and not the formal ones.